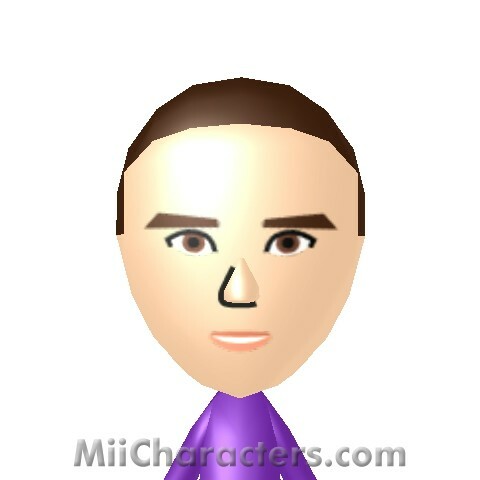 British male singer/songwriter, part of the popular boy band One Direction. 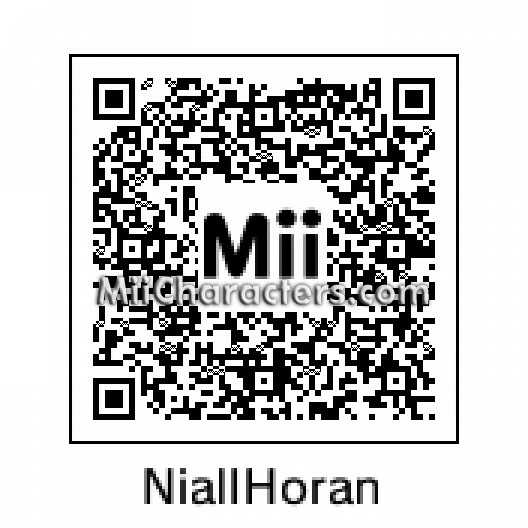 One of the vocalists in the famous English/Irish Band. 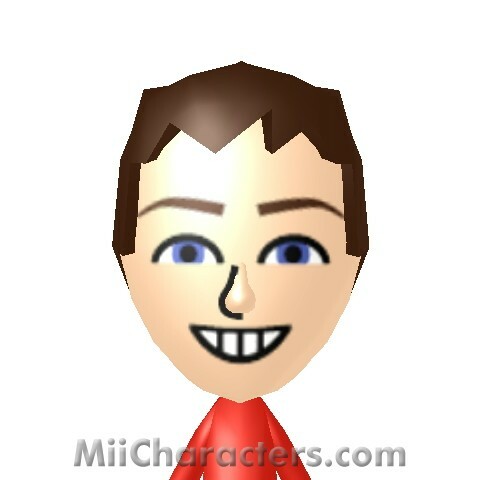 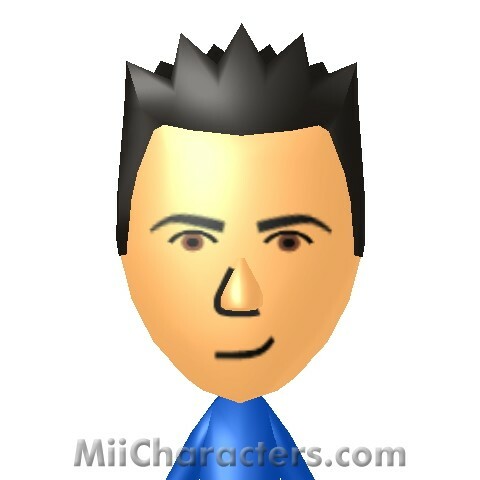 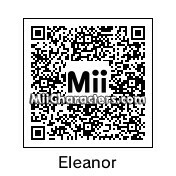 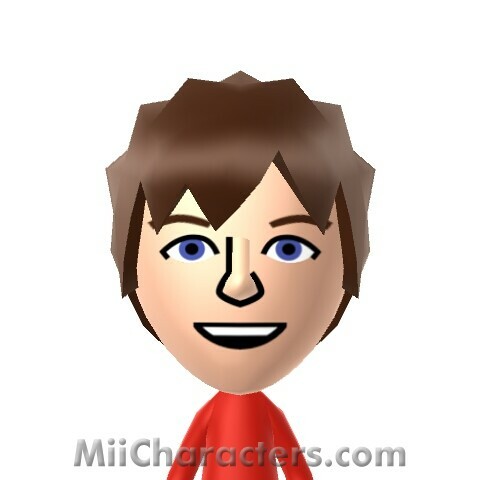 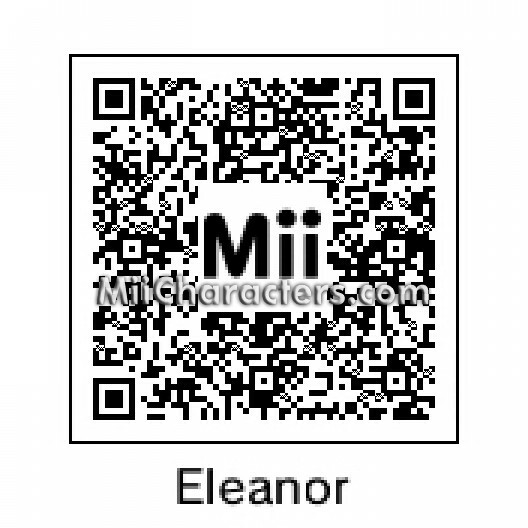 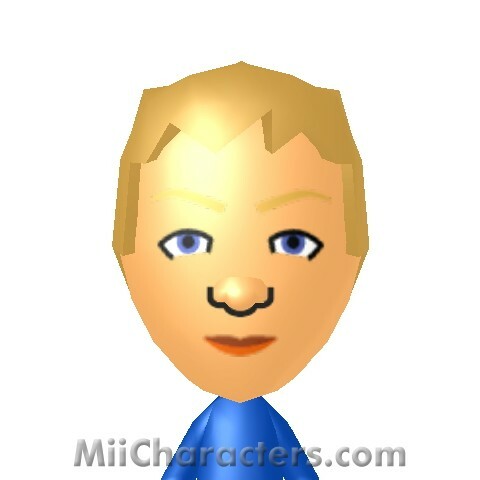 This is official special Mii look-alike. 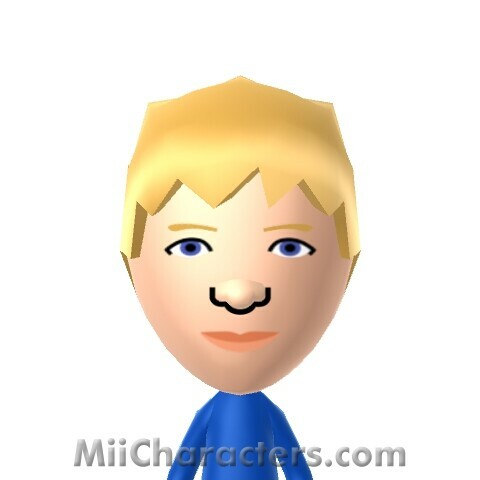 The Irish member of European boy band One Direction. 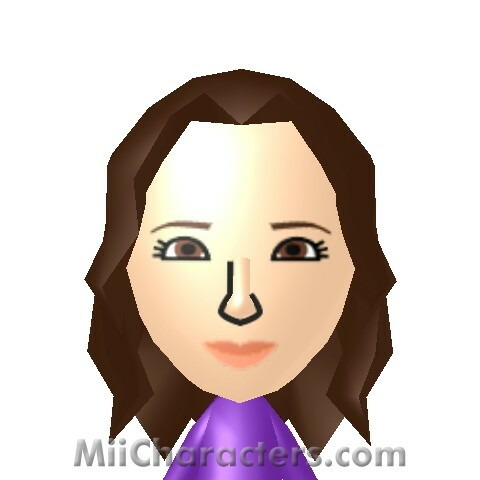 The girlfriend of One Direction member Louis Tomlinson. 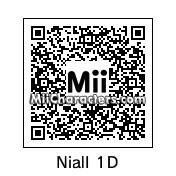 He is one out the five in the English/Irish band "One Direction". 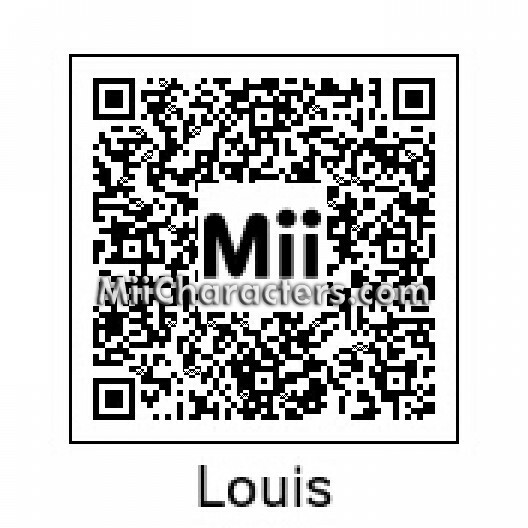 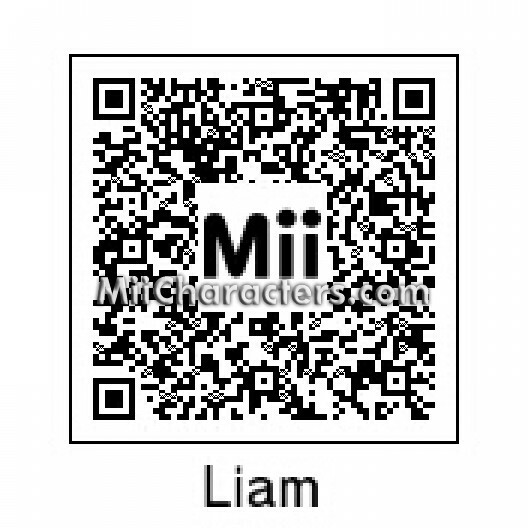 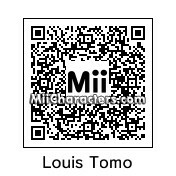 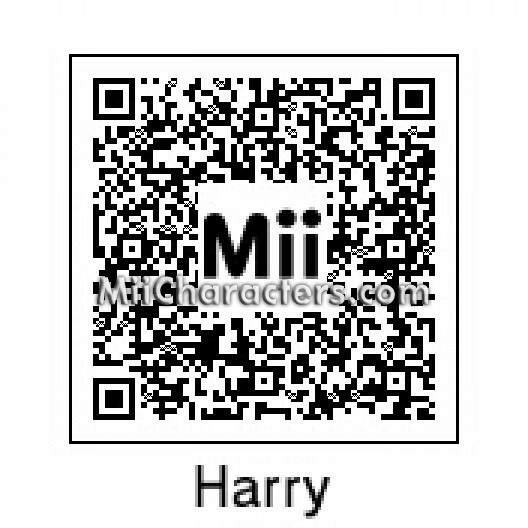 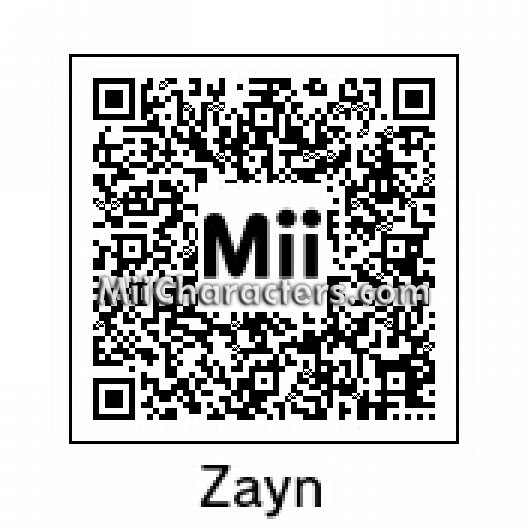 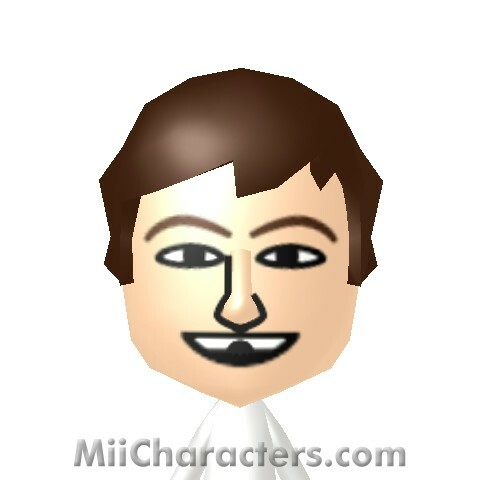 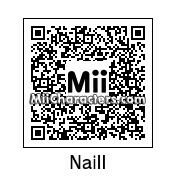 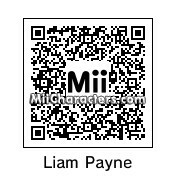 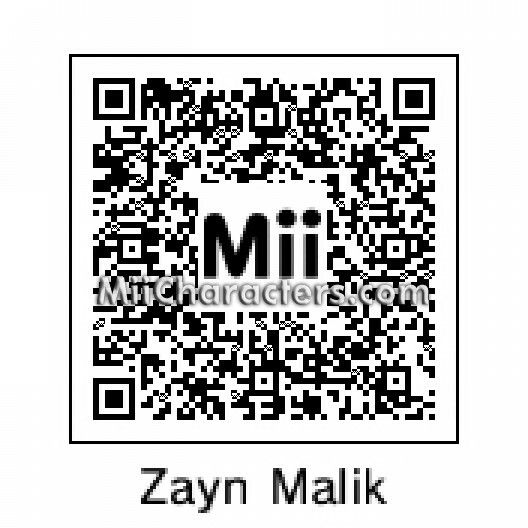 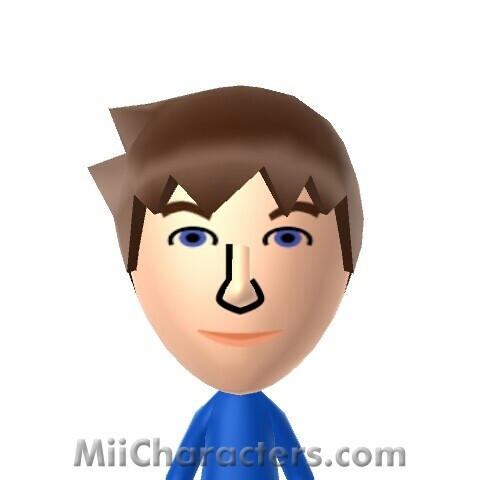 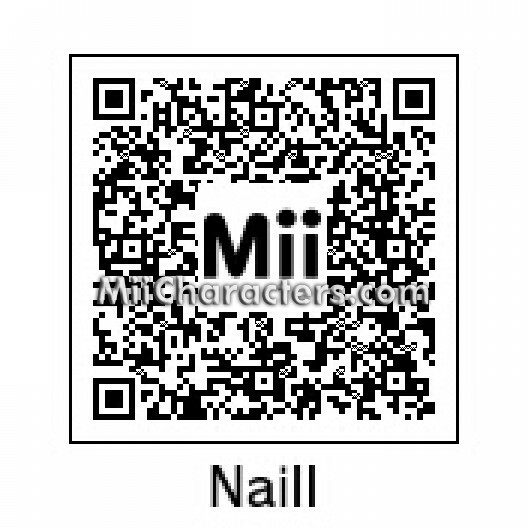 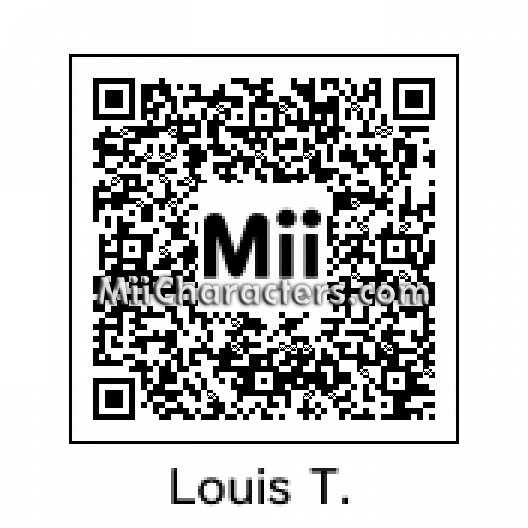 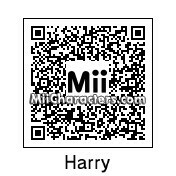 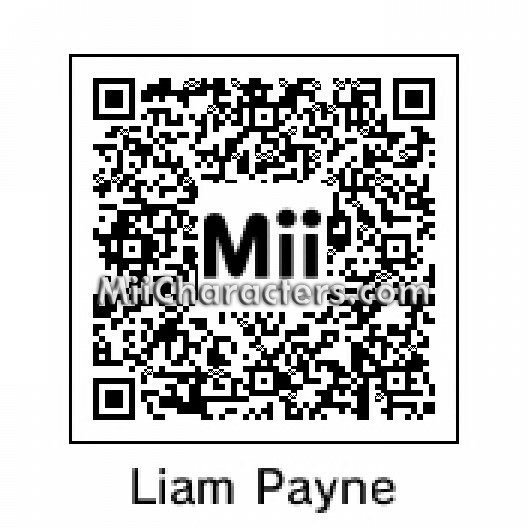 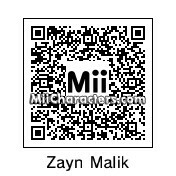 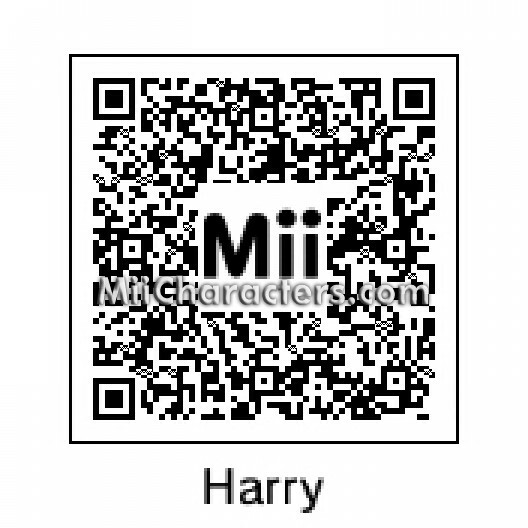 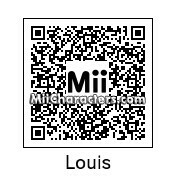 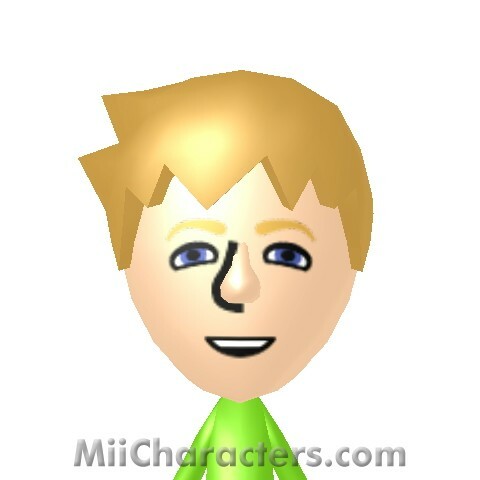 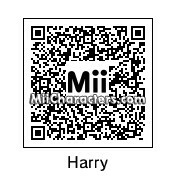 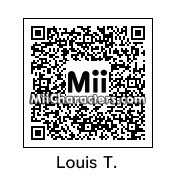 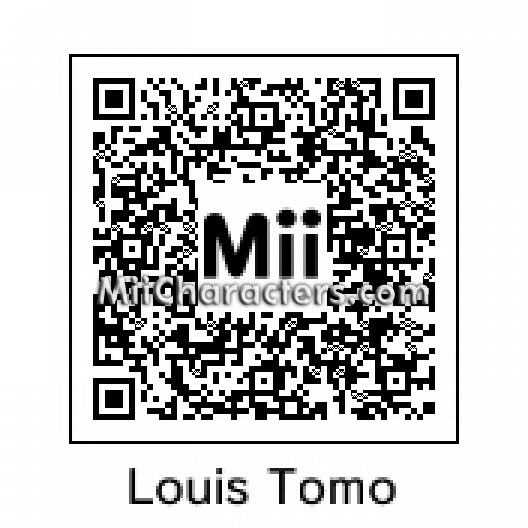 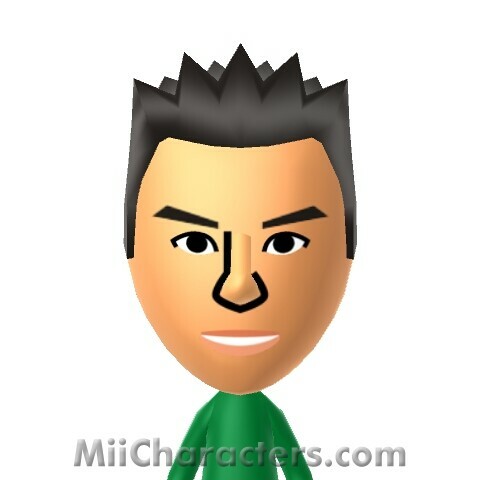 This is his official Mii look-alike. 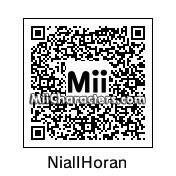 His is the Irish vocalist member in the English/Irish Band "One Direction". 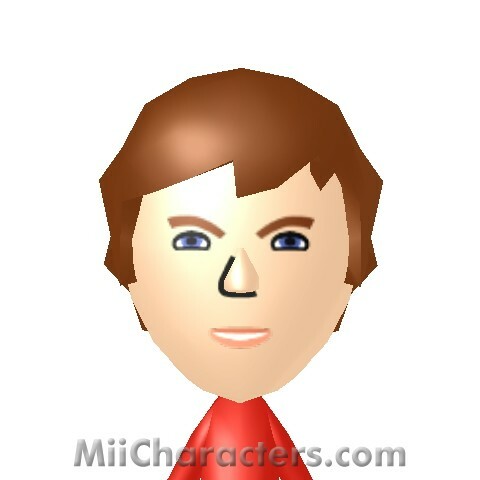 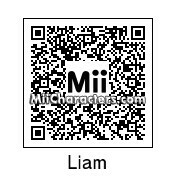 This is his special Mii look-alike. 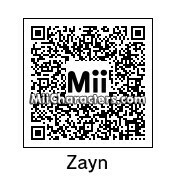 The English pop singer-songwriter best known as a member of the boy band One Direction. 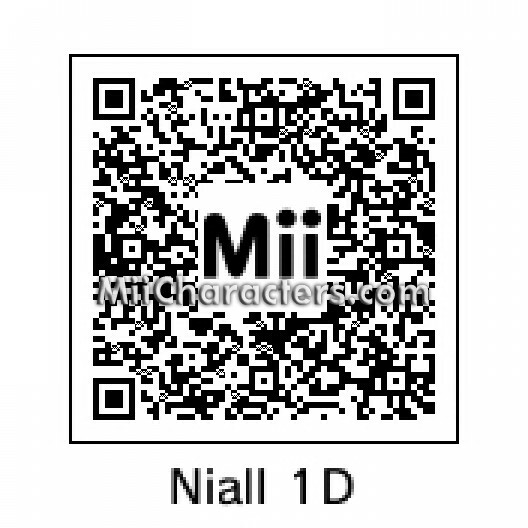 Hi is part of the very famous English/Irish Band "One Direction". 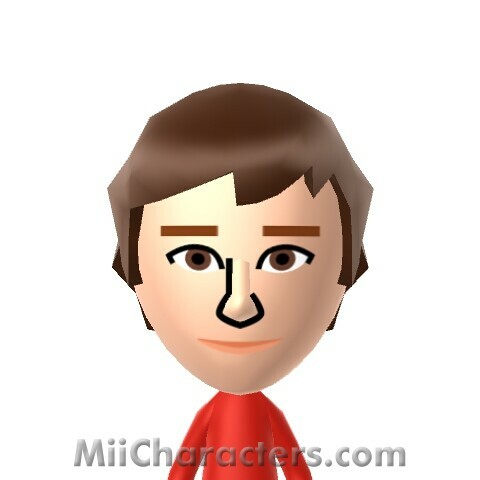 This is his official special Mii look-alike.